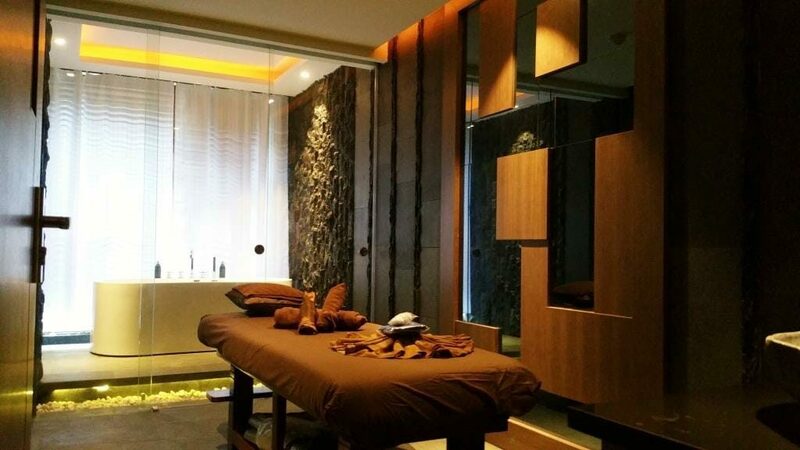 Under the umbrella of Eska Group that also runs aesthetic clinics, wellness spa & salon, Eska Hotel Batam is one of the most popular 3-star city hotels in the city. 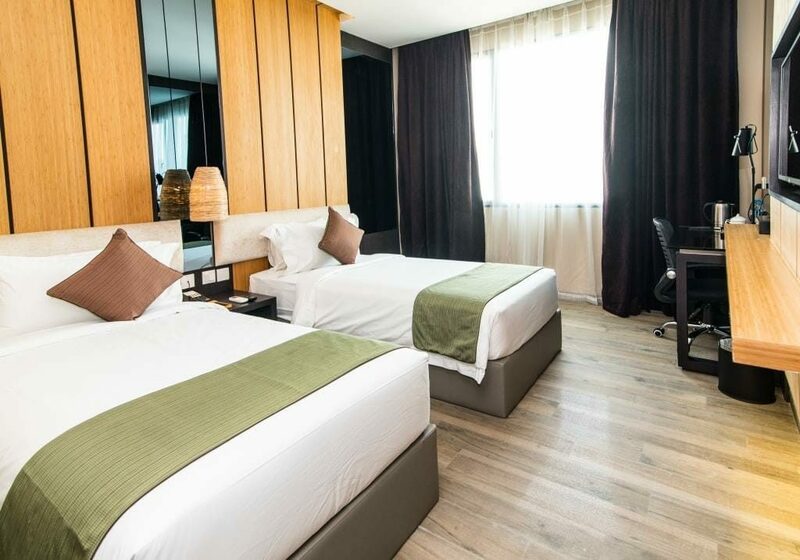 Our discounted Eska Hotel Batam Package includes 1-night stay with breakfast, 2-way ferry tickets from Singapore, 2-way Batam land transfers, and option of Batam tour with seafood lunch and body massage. 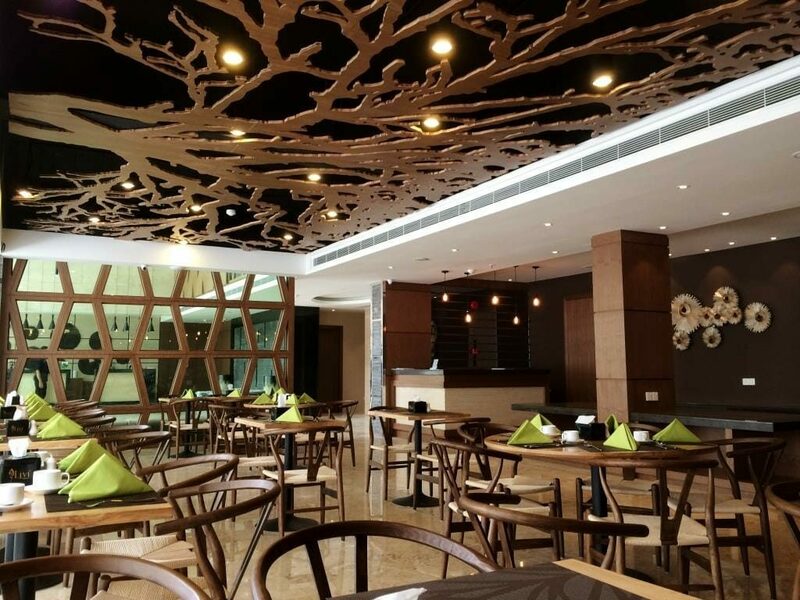 Located in the Kepri area, this hotel is within walking distance to the Kepri Mall. 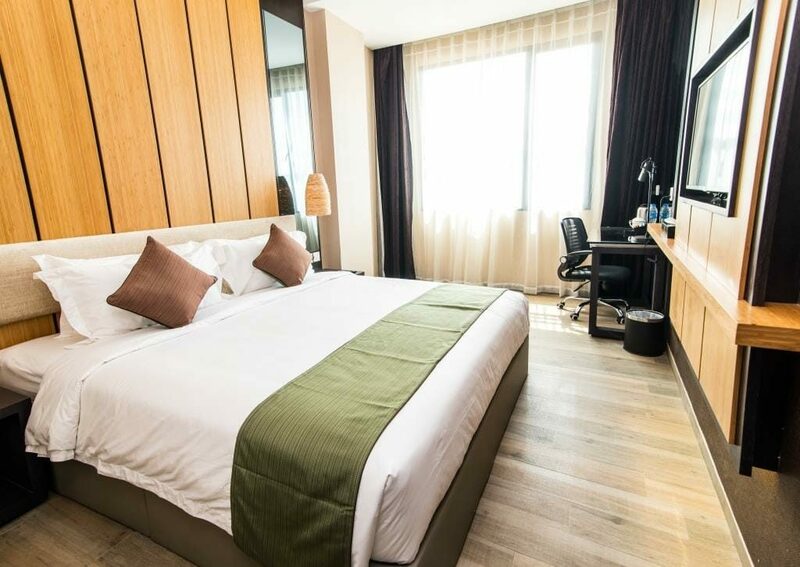 Whether you are a leisure or business traveller, this hotel is apt for those who want to go easy on their pockets. If you have stayed in the usual Nagoya Hill or Baloi area, you can consider staying in this Eska hotel. Eska Hotel Batam applies a flat rate for a weekend or weekday stay and extends additional surcharge for a public holiday stay. 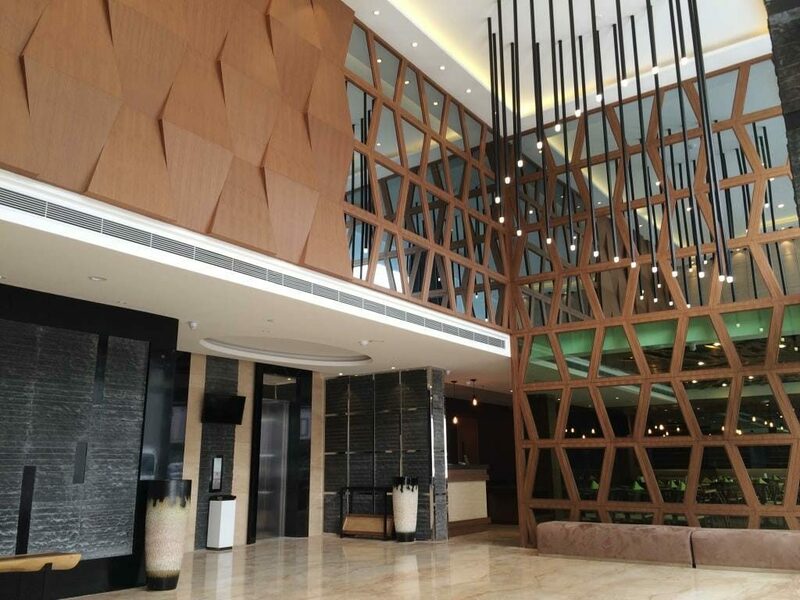 You can book a complete Eska Hotel Batam package with ferry and tour, or just a hotel with ferry package. boutique feel to this hotel. within walking distance to kepri mall and karaoke. Hotel is really not bad but location is not too good. Nothing in kepri and need to take taxi to nagoya. Cheap hotel though. My friends and I really enjoyed our stay at Eska. We stayed at Wellness room, rooms were slightly small especially us having an extra bed so we really didn’t have space to move around, had to skip over the extra bed to use the bathroom/exit the room. 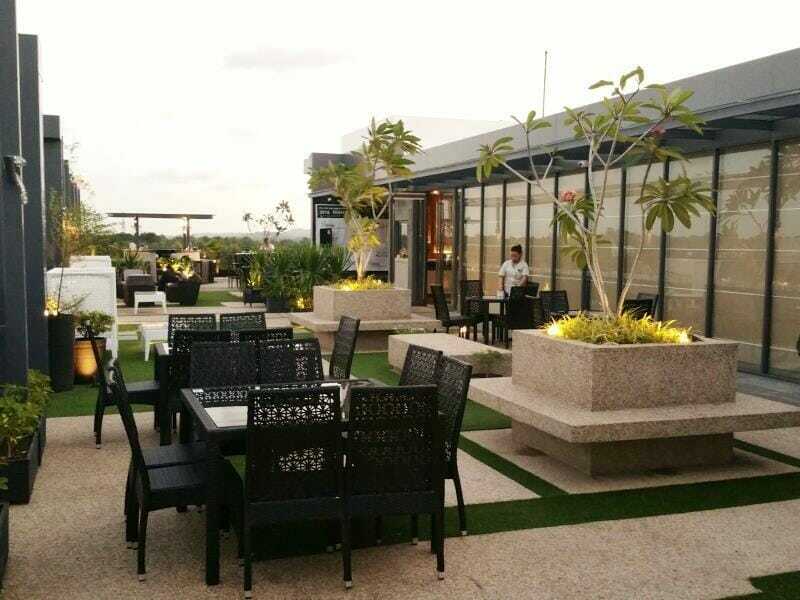 Rooftop restaurant was really a nice touch which is suitable for us friends to hangout. 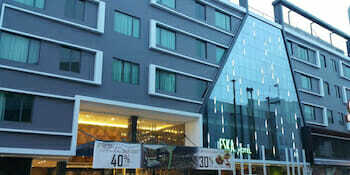 Hotel was near Kepri Shopping Mall.. This was my first time visiting Kepri area as I’ve been many times to Nagoya Hill. What I can say is that Kepri Mall does not have many human traffic and there were not many shops that were open. Eska Hotel on the other hand was a joyful find. I like the idea of staying in a boutique hotel thus i chose the stay here. Rooms were too compact in my opinion but very comfortable. Suitable for a single traveller like myself. I am an ESKA member so that shows how good this hotel is. With the member i have discounts for ESKA SPA, MASSAGE and even the hotel stay here.